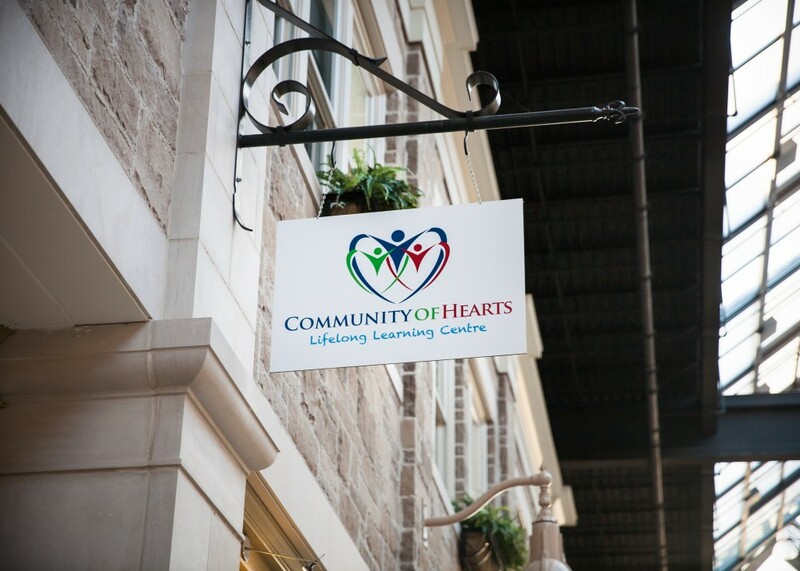 Community of Hearts is a Not-For-Profit, charitable organization created to provide learning opportunities for persons with intellectual disabilities. Located in the Old Quebec Street Shoppes in downtown Guelph, their team offer three program areas including an Educational Day Program, a Social Network, and a Cottage Crashers Summer Vacation Program. The team is made up of dedicated Special Education professionals as well as several volunteers that work together to ensure that persons with intellectual disabilities have access to fair education. Visit the Community of Hearts website to learn more about the staff and services available. Like their page on Facebook to stay updated on their current initiatives.